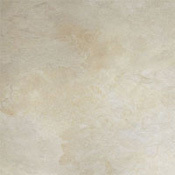 Zaxxon Oasis Vinyl Tile is the easiest flooring to install in the world, This tile makes use of the Patent-Pending Installation LAYTEC Technology which make messy glue-down and interlocking edge floors obsolete. 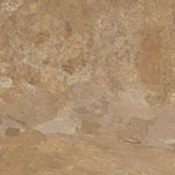 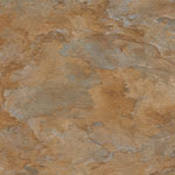 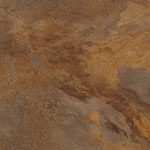 Oasis Vinyl Tile is coated with Ceramix Urethane to ensure that you never have to tolerate a streak on the floor. 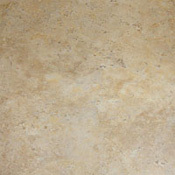 Oasis Vinyl Tile has an enhanced cushion layer to ensure that you don't have to hear the floor squeek at night and to keep your feet warm and comrfortable. 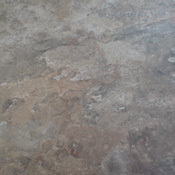 Tile Size - 18" x 18"